September means meteorological autumn is here and that means ripening fruit. 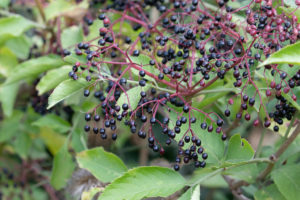 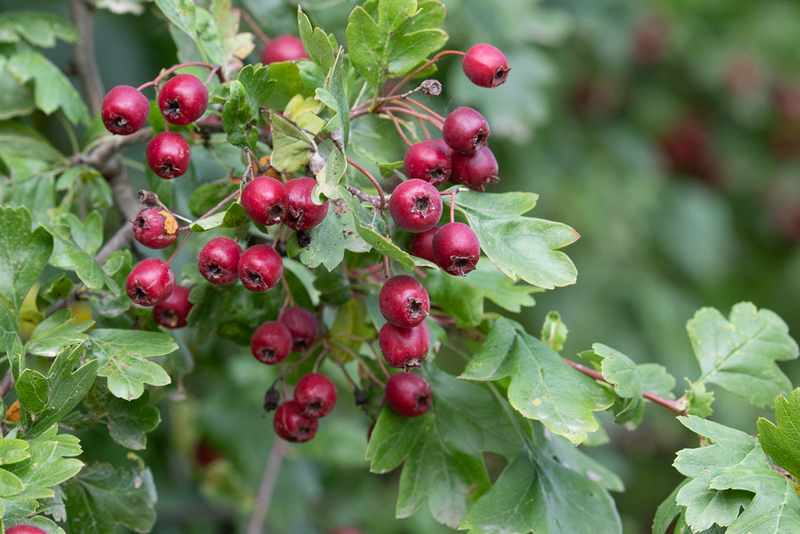 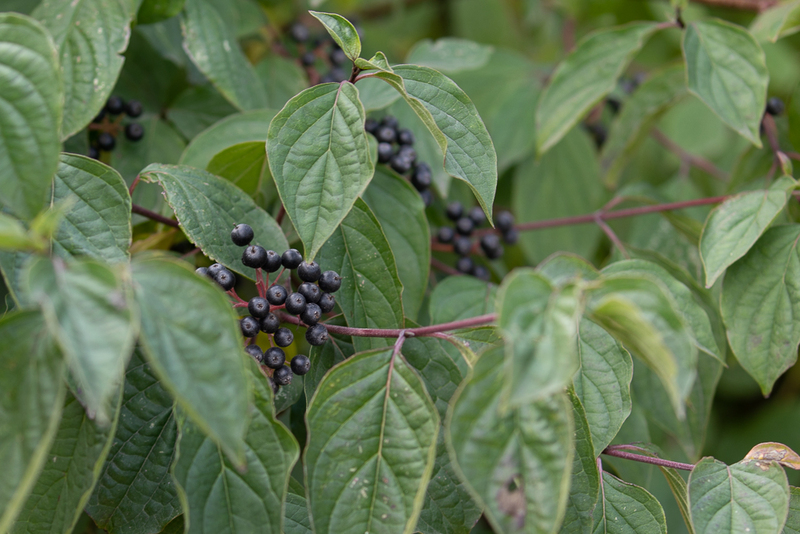 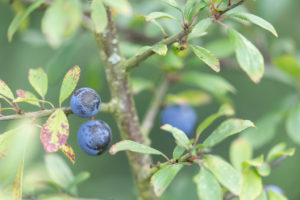 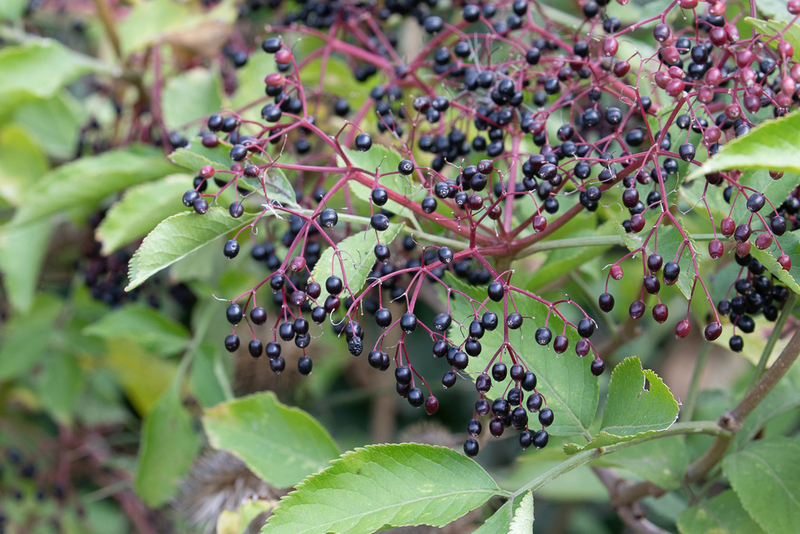 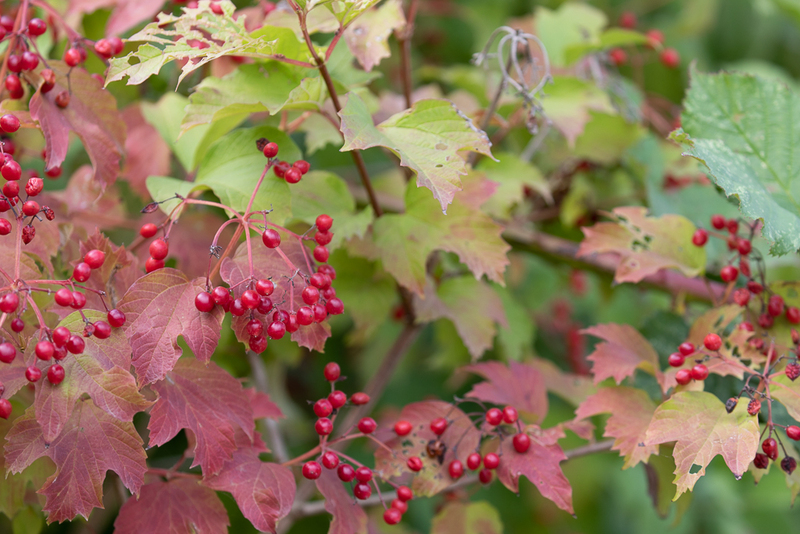 The hedges are filled with berries, from bright orange and red to dark purple and black. 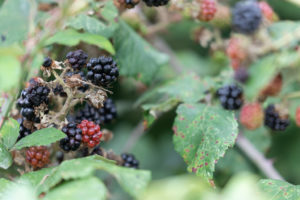 Even the plants that scramble over the hedges, the brambles and roses, are producing plenty of fruit. 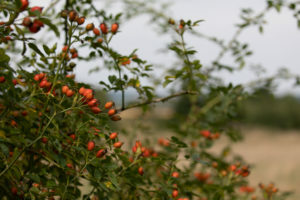 But some of the trees haven’t been so productive. 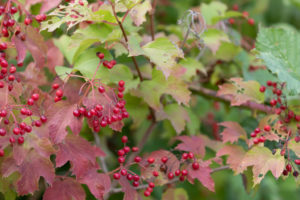 The hazels are mostly bare and the English oaks have been attacked by knopper gall wasps so successfully that it’s hard to spot a normal acorn. 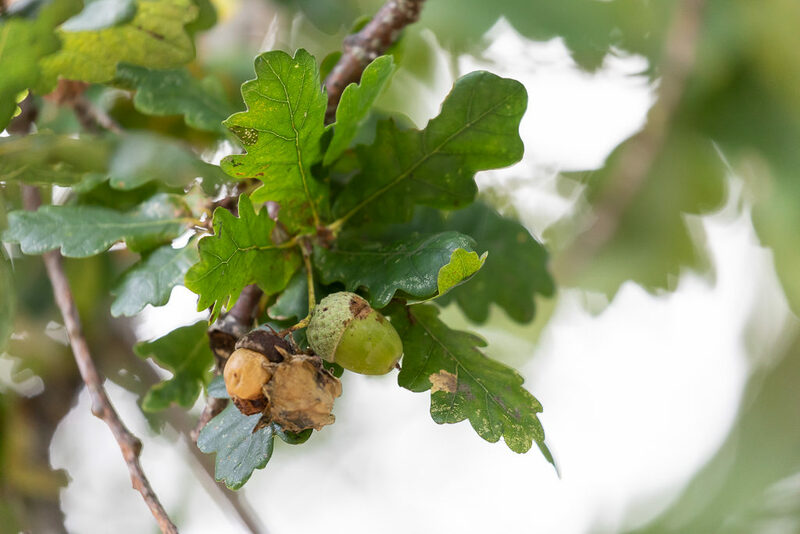 Acorn (green) next to one that has been partially transformed into a gall (brown). If you’re not quite ready to let go of summer yet, head over to the patches of flowers growing in the areas that were most heavily flooded over the winter. 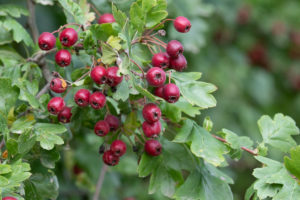 Scentless mayweed patches in the attenuation tanks and the places near ponds and drainage areas are still flowering enough to attract plenty of insects. 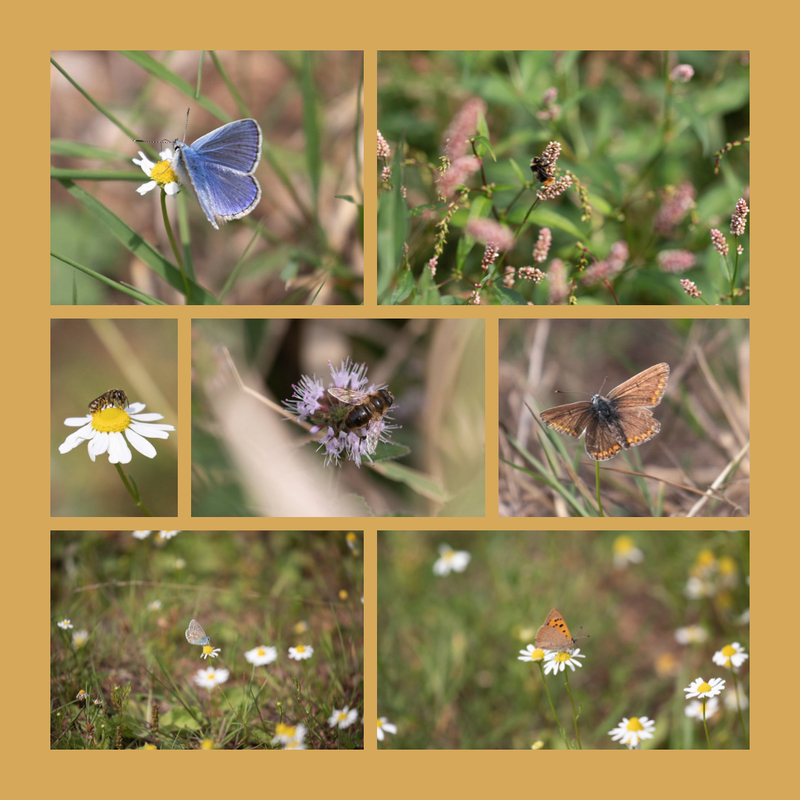 Left to right, top to bottom: common blue butterfly on scentless mayweed, red tailed bumblebee on redshank, solitary bee on scentless mayweed, hoverfly on water mint, brown argus, common blue on mayweed, small copper on mayweed.